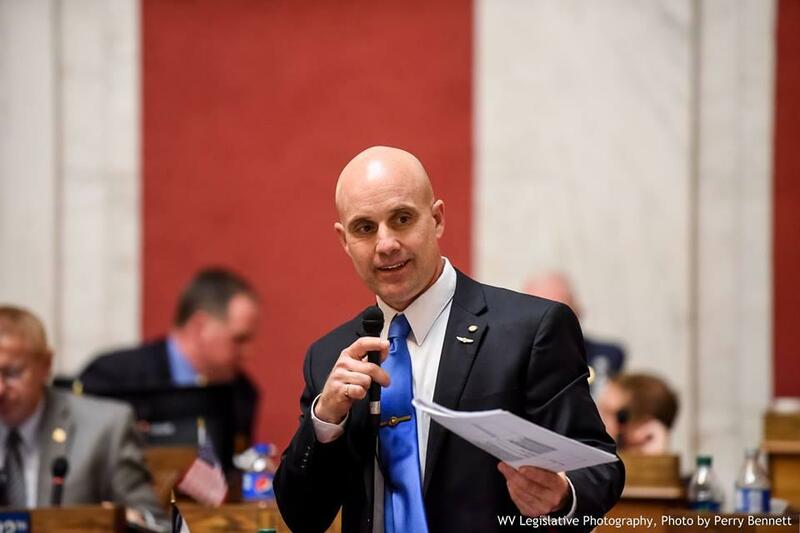 The West Virginia House of Delegates passed House Bill 4014, preventing the State Board of Education from implementing Common Core standards on a vote of 73-20 with zero debate. When it came time for the House to vote on year's common core bill, not one Delegate stood to speak for or against the bill. However, members of the House debated the bill Thursday when it was on second reading, the amendment stage, for over three hours. The bill repeals the state's Common Core based education standards and require new assessments for the public education system. Common Core was repealed by the West Virginia Board of Education in December, but some Delegates believe more needs to be done. Back in December, the West Virginia Board of Education repealed the state's Common Core based education standards and replaced them with the College and Career Ready Standards. State Superintendent of Schools Dr. Michael Martirano championed those new standards after an eight month review process where he met with teachers from around the state at town hall meetings. However, some members in the House believe Martirano's new standards are too similar to Common Core and want them removed. House Bill 4014 would do just that. After spending weeks in the House Education Committee, the bill, as it was approved, would repeal any education standards based on Common Core and prohibit the state from allowing students to take standardized tests aligned with those standards. The bill received 8 amendments on Thursday. One amendment requires the Senate President and House Speaker to appoint a panel of Math and English curriculum experts who would not have to be from West Virginia to review the curriculum standards and make any necessary changes by October 2016. Another amendment requires only one major assessment in high school, and all of the assessments in the state would have to measure Science as well as Math and English. And other amendments would prohibit the state Board of Education from implementing Common Core based Science standards that would have taken effect on July 1, 2016, and students who opt-out or refuse to take a standardized test; those students could not be punished or have their grades reduced for doing so. Hear state Superintendent of Schools Dr. Michael Martirano's concerns with House Bill 4014.